Wonderful investment opportunity with tenant in place until February 2020! 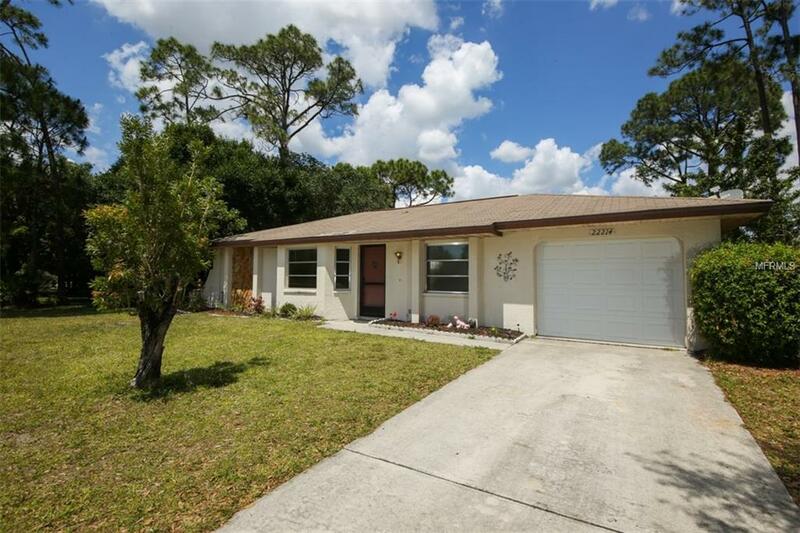 Here's your chance to own a beautiful home in the heart of Port Charlotte with a stream of income already provided. 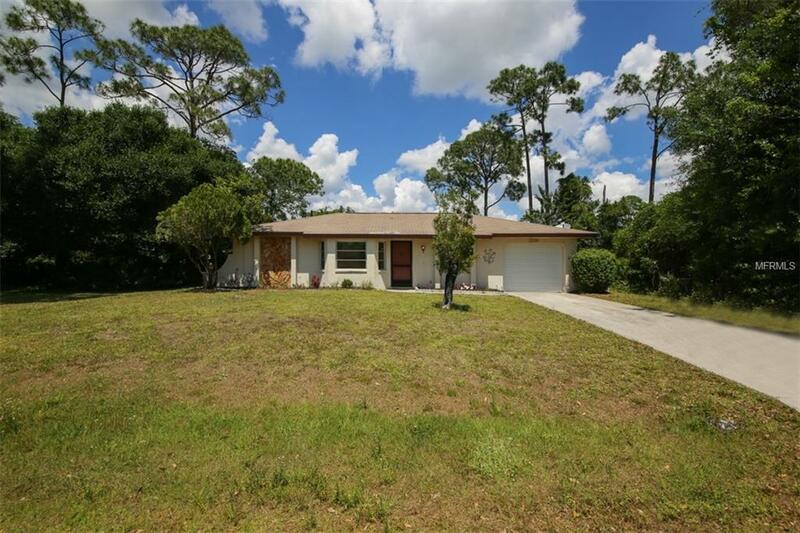 The 2 bedroom, 2 bathroom, 1 car garage home features a split floor plan with a large master suite that has direct access from the master bath to the back yard. The other side of the home features a guest bedroom with direct access to the guest bath, kitchen and breakfast nook overlooking the large back yard and a screened-in rear lanai that's shaded under the roof. 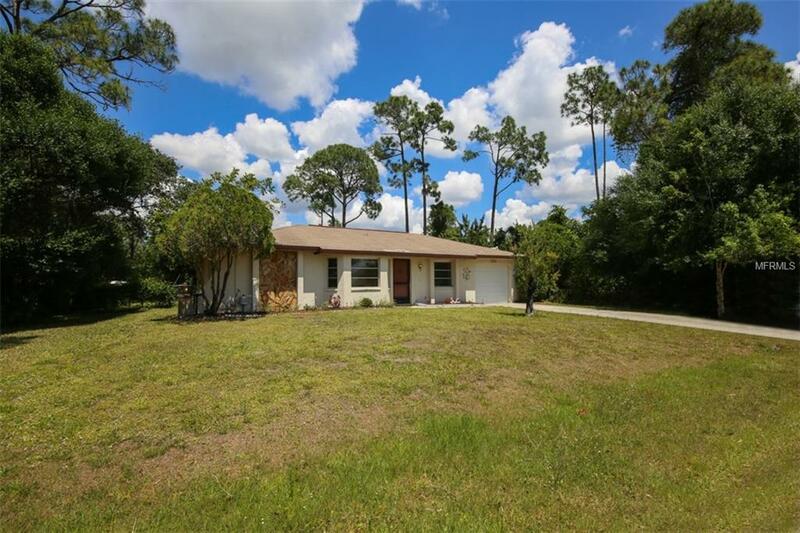 Whether you're looking to pickup up an investment property or want to get a jumpstart on your future Florida home, this property could be perfect to help generate some income until you're ready to enjoy it. 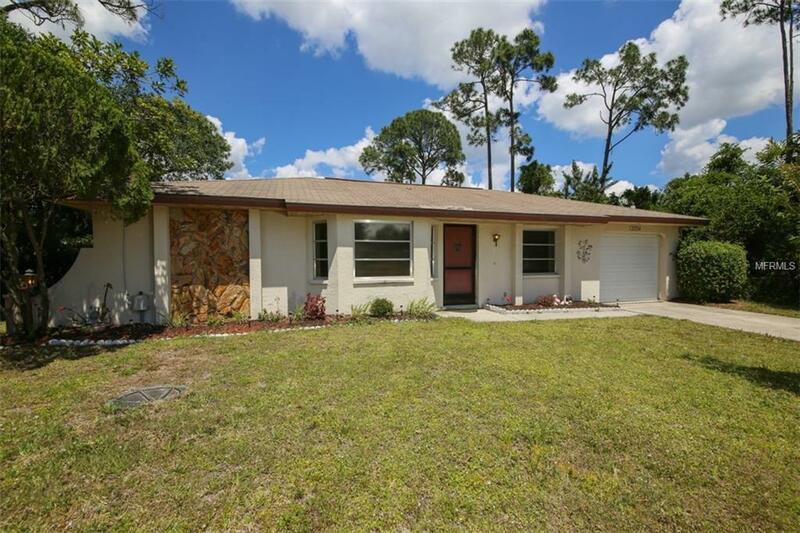 Click the virtual tour link to see all this home has to offer and then call today to schedule your own private showing.